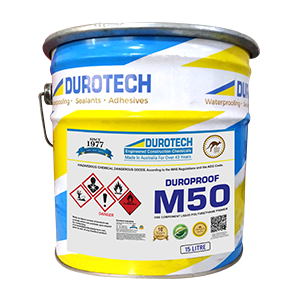 DURO MASTIC™ACS Fibre is a liquid applied co-polymer membrane containing a fibrous filament reinforcing. 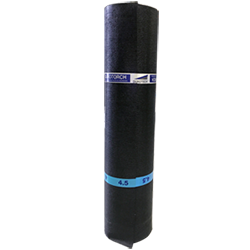 When fully cured DURO MASTIC™ACS Fibre forms a flexible waterproof lining, tested to Class lll, AS:4858-2004 "Wet Area Membranes" and AS:3740-2004 "Waterproofing of wet areas within residential buildings". 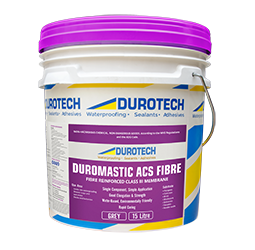 DURO MASTIC™ACS Fibre forms a waterproof lining to most building materials including reinforced concrete, cement render, water resistant plasterboard and compressed cement sheeting etc. 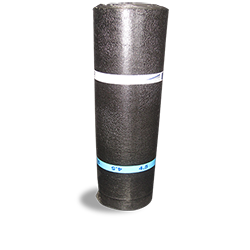 The surface must be fixed according to the manufacturers directions, free of protrusions, dirt, oil and other contaminants. 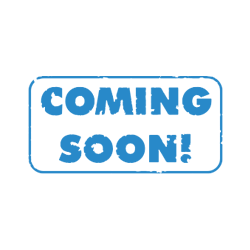 The surface must be dry.